i. RBI has modulated PSL norms which stipulate that banks operating in India must offer 40% of all loans to farmers, small entrepreneurs and so-called weaker sections of society. ii. The old norms had stipulated that 13.5% of agriculture loans should be given to the farmers directly as crop loans and the rest, 4.5%, could be indirect loans to the farm sector, to allied industries such as food processing and fertilizer. Now, RBI has abolished the distinction between direct and indirect loans. iii. 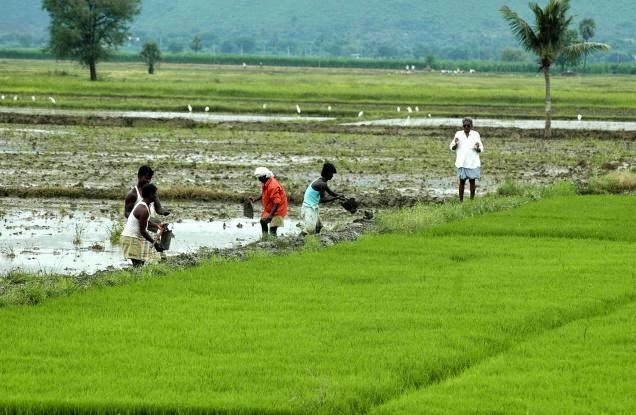 RBI has introduced a sub-target within the 18% share of agriculture. Banks must give 8% loans to small and marginal farmers. iv. Social infrastructure, such as school and healthcare facilities in smaller towns, and renewable energy have been included in the basket of priority loans. i. 37-year-old Indian-American Vivek Murthy was sworn-in as the US Surgeon General by Vice President Joe Biden at a ceremony, becoming the youngest-ever in-charge of the country's public health. Murthy, who took the oath on the Gita, is now the highest ranking Indian-American in the US President Barack Obama Administration. ii. He succeeded Boris D. Lushniak who had served as Surgeon General from 2013 to December 2014.
iii. 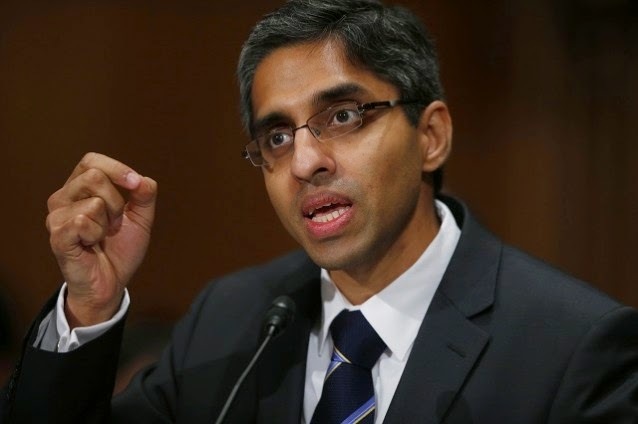 The Surgeon General of the United States is the operational head of the U.S. Public Health Service Commissioned Corps (PHSCC) and thus the leading spokesperson on matters of public health in the federal government of the United States. iv. The U.S. Surgeon General is nominated by the President of the United States and confirmed by a majority vote of the Senate. The Surgeon General serves a four-year term of office. i. People from countries as diverse as Bhutan and Pakistan are much happier than Indians, according to the World Happiness Report 2015.
ii. India is one of the unhappiest countries in the world. It ranks 117 out of the 158 countries surveyed for the report. iii. In the South Asian region, the country fares better than Nepal (121st rank), Myanmar (129th), Sri Lanka (132nd) and Afghanistan (153rd). iv. The top country in the list is Switzerland with a score of 7.587; India is at 4.565.
i. The long-pending Goods and Services Tax (GST) Bill was moved in the Lok Sabha for consideration amid stiff resistance by several Opposition parties. ii. The Bill seeks to establish a GST Council tasked with optimising tax collection for goods and services by the State and Centre. iii. 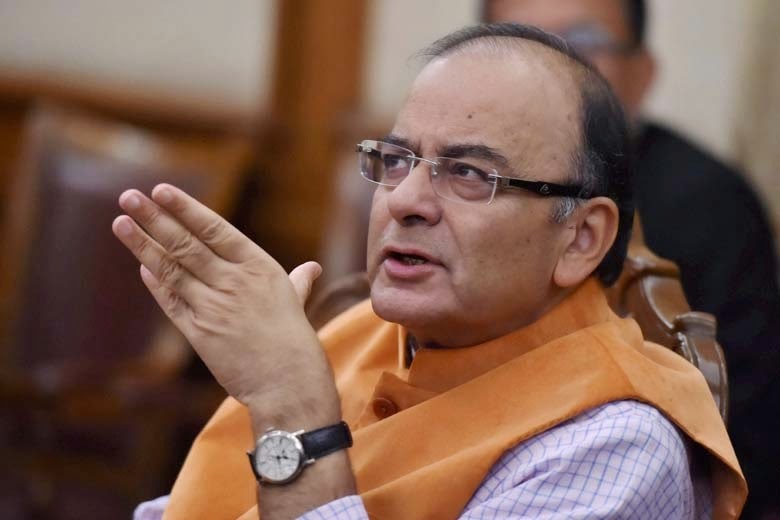 The Council will consist of the Union Finance Minister (as Chairman), the Union Minister of State in charge of revenue or Finance, and the Minister in charge of Finance or Taxation or any other, nominated by each State government. i. The Rajya Sabha, unanimously handed a personal member’s bill to protect the rights of the group. ii. The personal member bill supplies for the formulation and implementation of a complete national coverage to guarantee general improvement and welfare of transgenders by the State. iii. There are 58 clauses and 10 chapters in the Bill depicting different aspects of transgenders life from childhood to oldage, so that they are supported and integrated in the society. iv. A National Transgender Welfare Commission and a special transgender court will also be set up. i. 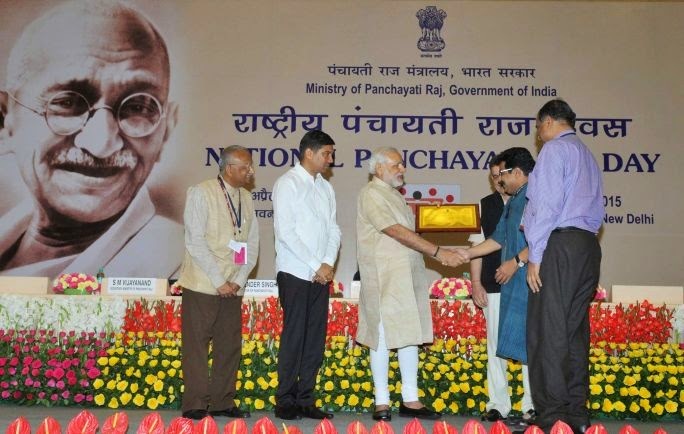 National Panchayati Raj Day was observed across India on 24 April 2015. The day is observed to mark the passing of the Constitution (73rd Amendment) Act, 1992 that came into force with effect from 24 April 1993.
ii. The Amendment institutionalized Panchayati Raj through the Village, Intermediate and District levels Panchayats. This registers a defining moment in the history of decentralization of political power to the grassroots level. iii. On the day, the best performing Gram Panchayats and Gram Sabhas were honoured with Panchayat Sashaktikaran Award 2015 and Rashtriya Gaurav Gram Sabha Award 2015.